MyToyStory :: Apps, Books, Reviews, Toys, iPad, iPhone and Parenting 2.0 » Blog Archive » Hey Parents, Are Your Kids Using Green Toys? 21st Century. With the invent of PSPs, XBOXs, and other high-tech video gaming platforms, it seems rather pertinent to take a step back and think. We all are very aware of the climate changes and the importance of going green in whatever tiniest way possible. A lot of us do try to bring changes to our daily lifestyle to protect the environment. We must, there’s no way around it. A small step in this direction could lead us to use Green Toys. 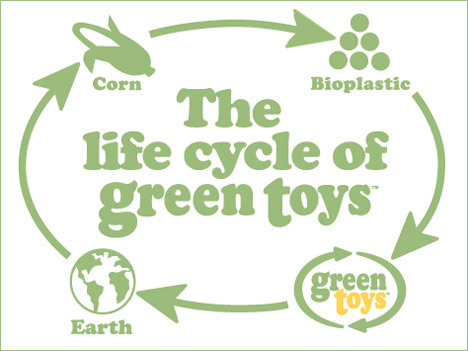 Green toys or eco-friendly toys are made of paper, bamboo, wood, recycled cardboard etc. These eco-friendly toys are fun and educational too. The other day I stumbled upon a website promoting some of these products and I found them rather interesting. 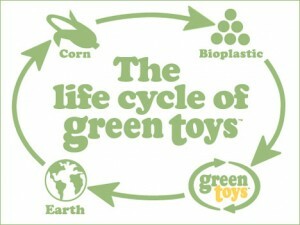 Would love to hear from toy makers and parents who are leading in green toy movement.